LINYI, CHINA. 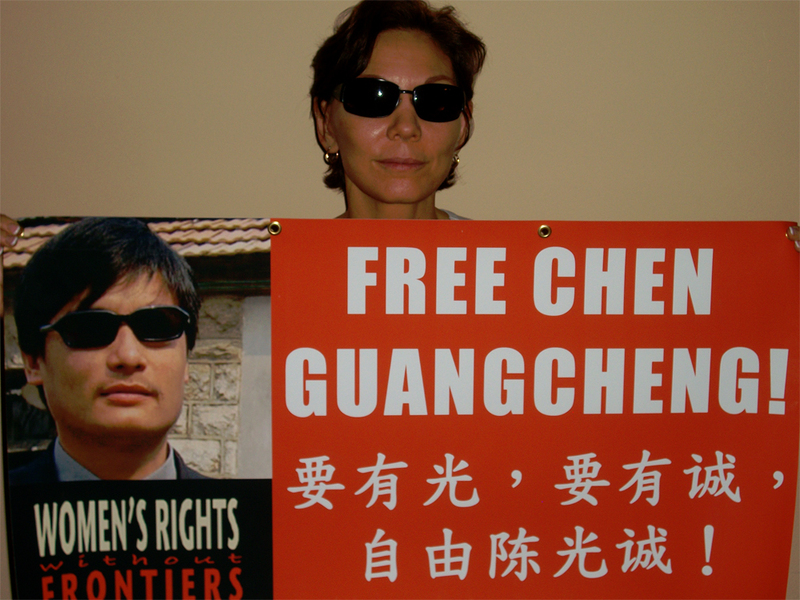 Women’s Rights Without Frontiers has obtained a report from Chen Guangcheng’s 2005 investigation into coercive family planning in Linyi County, Shandong Province. 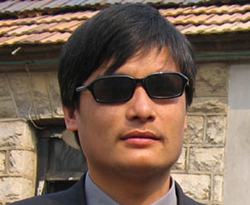 This report was drafted by human rights attorney, Teng Biao. Read the report here. Since Chen’s investigation exposed the fact that there were 130,000 forced abortions and sterilizations in Linyi in 2005, he was jailed for four years and three months. He remains under house arrest, where he has been tortured and denied medical treatment. His health is in jeopardy. Thousands will celebrate Chen’s 40th birthday today, November 12. 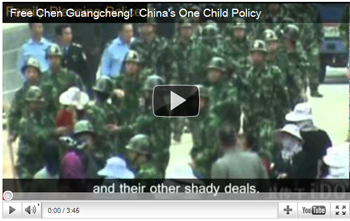 “The spirit of the Cultural Revolution lives on in China’s Family Planning death machine. We have chosen to release the names of the perpetrators of these crimes against humanity, so that they can be held accountable before the world,” said Littlejohn.